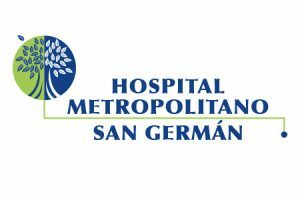 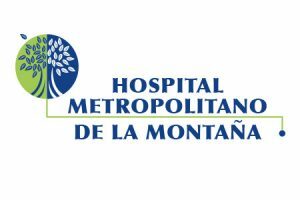 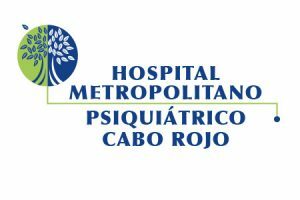 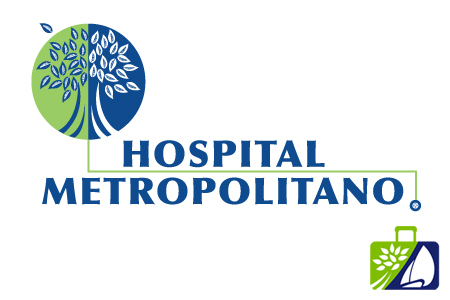 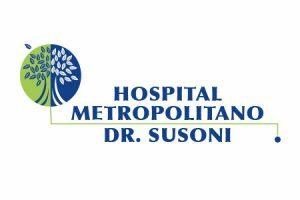 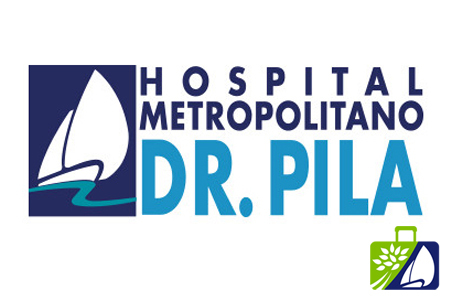 Our health system began its extraordinary journey with the acquisition of the Metropolitan Hospital in 1998 which eventually led to the development of the largest healthcare network in Puerto Rico and the Caribbean known today as Metro Pavia Health System. 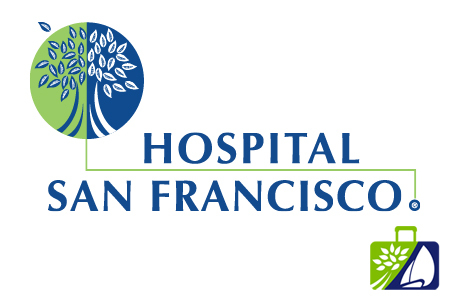 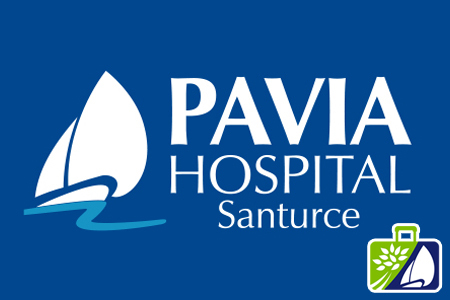 With extraordinary corporate development vision, the founders managed successfully to transform some healthcare centers into a center of medical excellence. 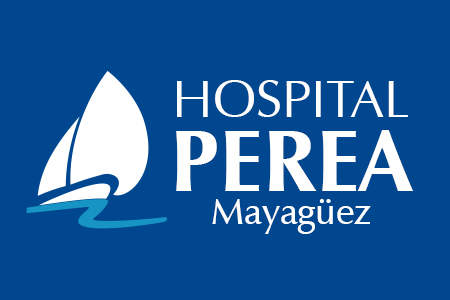 Improvements manifested at every service level, from the development and updating of physical facilities and purchase of specialized equipment of the highest caliber to the recruitment of first class professional personnel. 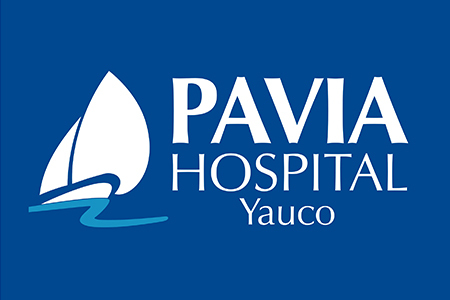 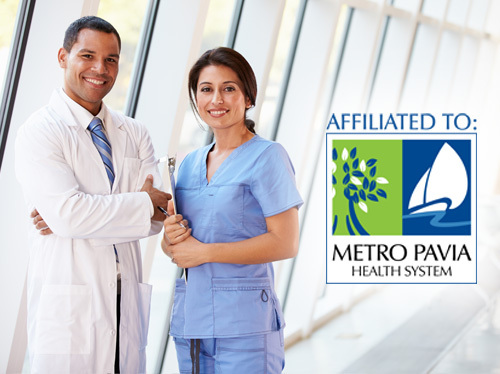 Nowadays, Metro Pavia Health System has 12 affiliated hospitals and offers Medical Tourism services for all the Caribbean through our liaison offices in Tortola, St Thomas, and St Croix.